Since you had that ring placed on your finger, you’ve been dreaming about going wedding dress shopping. You’ve spent hours online, scrolled past thousands of dresses and well thumbed the latest bridal magazines. But there is one problem – you’ve not actually physically started your wedding dress shopping. You have yet to see the inside of a bridal boutique but are really looking forward to it! The question then is, when should you start your wedding dress shopping adventures? We’ve chatted with Donna Rae of Invercargill’s exclusive designer bridal boutique, Brides by Donna Rae for the answer. Your wedding date is booked, and you’ve sent out your save the dates. Is now the time to start looking for your dream wedding dress? Or should you wait until closer to the date? Wedding dress shopping is unlike anything else you’ll ever experience. It’s the one time you’ll choose a dress, but not take it home with you. Most bridal stores, including Brides by Donna Rae, have a wide range of sample gowns. These are wedding dresses which you try on to decide if you like a dress and from them, you order one to be made in your size. Sometimes you can purchase these sample gowns at a much-reduced cost, and they go home with you that day. However, if you have ordered your wedding dress, it can take up to six months for it be made and delivered to the bridal shop. Then you will still need to have fittings and alterations done. This means that beginning to look around 12 months before your wedding day, is a smart idea! 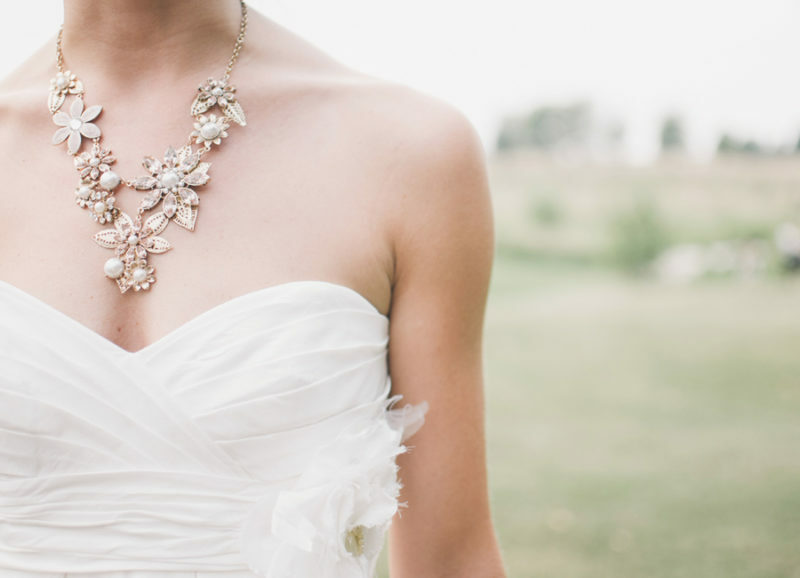 Why You Should Start Your Wedding Dress Shopping Today! Then there is one final reason – because it’s fun and you don’t want to wait! Brides from all throughout New Zealand – and beyond – have made the trip to visit Brides by Donna Rae to see her amazing gown collection. But you don’t have to travel so far soon, because on 14 & 15 July 2018, the Brides by Donna Rae team are taking their extensive wedding dress collection on a road trip to Dunedin. We’ve planned “A Practical Wedding Planning Evening” to coincide with this sale (same venue, same weekend), so that it’s worth a weekend away to come along and get a ton of stuff ticked off your wedding planning to do list! Should We Use a Wedding Videographer?